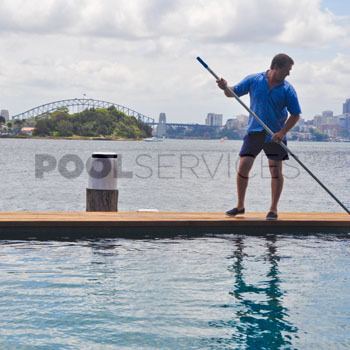 Peter, our fully qualified swimming pool technician will visit your home or business to make sure that all swimming pool equipment is running smoothly, that your pool chemistry is balanced and that your pool is functioning at its optimal level for enjoyment. 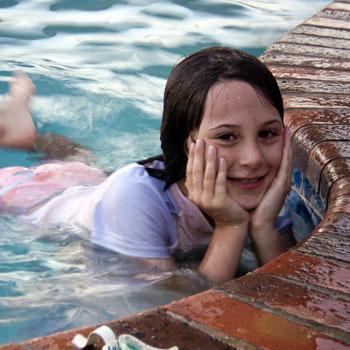 Routine care of your swimming pool saves you time. We can alert you to problems with your pool equipment before major damage is done to your pool coating and flow on areas. For commercial pools this means minimising closure times during those peak periods. Being a renovation specialist also means that if or when there are problems they can be identified, reported and rectified in-house avoiding lengthy repair delays and saving you money. Browse through our packages to find a service to suit you. Browse through our domestic package to see if it is right for you. Due to today’s council requirements and certifications, homes can’t be sold with pool fencing that does not meet the Australian Standards. We take special care of the whole swimming pool area. You may not need to see us all the time, but let us help you with those one-off occasions so you can spend more time planning the event. Hand over the responsibility of your pool at your investment property with assurance that the most cost effective approach will be taken. 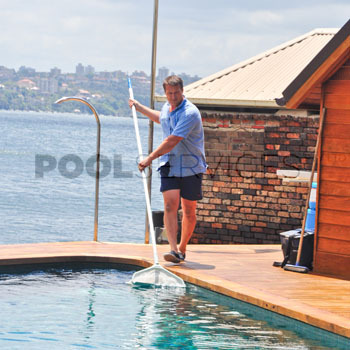 NSW Health Guidelines outline the required standard in public pools. We offer retainer options to be available at all hours to minimise the risk of pool closure.